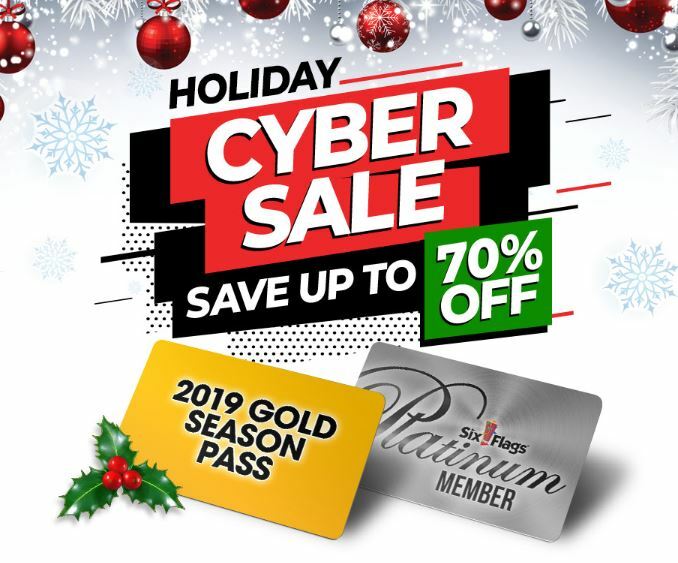 The Six Flags St. Louis Cyber BONUS Sale is ending soon. Don’t miss out on huge discounts, free upgrades, free parking, and much more! Choose your favorite deal HERE.